With the breakneck pace at which the world of marketing is evolving, it’s hard to disrupt the market. But this Chinese company has done just that. Eqxiu, a mobile-first storytelling platform launched in July of 2014, instantly struck a chord with millions of users across popular Chinese social media networks such as WeChat and Weibo. People shared these messages, popularly referred to as ‘H5 (HTML 5) scene’ in China, making them go viral and leading to over a million page views per day. The viral nature and success of the H5 format prompted marketers to adopt it as a must-have part of their mobile marketing mix, completely changing the Chinese marketing landscape. When it’s China, you know that’s a huge achievement. The Eqxiu platform lets its users create and share an ‘H5’, which is a multimedia, card-based, swipe-able animated message. This format’s sync with WeChat played a significant role in boosting its popularity. H5 format has become the official format of WeChat’s newly launched “Ads” format. Fast forward to December 2015, Eqxiu has raised an impressive eight-digit dollars in funding in China. The company now has under its belt a fast-growing user base of over 10 million in China and 80 million daily page views. 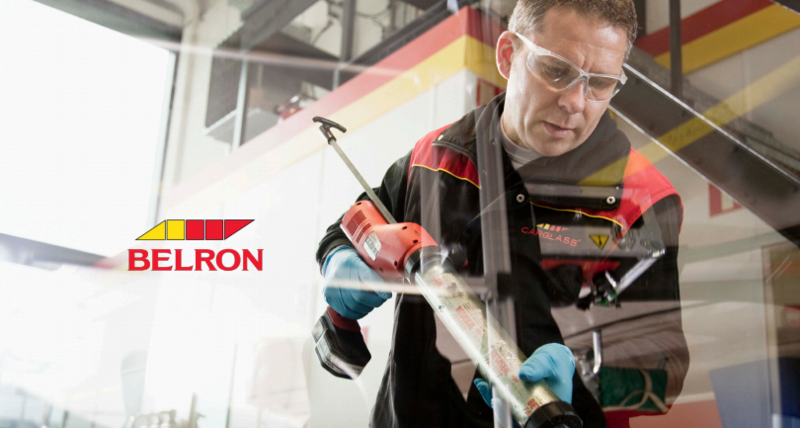 It has also recently been nominated for the number one rank in China Innovation Index. The Index is published by 36kr, a leading tech media company in China. To calculate the rank, the Index takes into account company’s users, page views, Alexa ranking, mobile app downloads, user activity, media impact, WeChat impact, SEO, investment raised and company size among other factors. What sets Eqxiu apart is its ability to utilize the innate features of your phone – multimedia, sensors, Internet connectivity, etc. – to create interactive content. It’s a cross between video, eBook, slideshow and game. Within one message, you can combine text, images, music, videos, animation and interactivity all in one place, opening up a world of possibilities for marketers, entrepreneurs and even individuals. 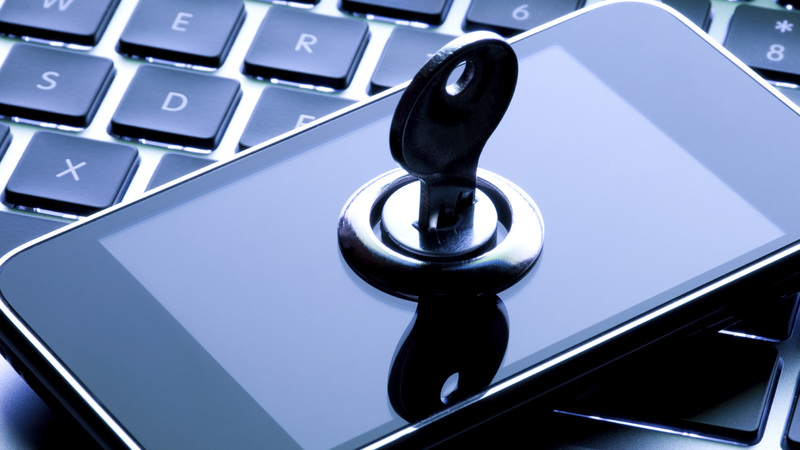 Users can even add a data collection function, conference registration, contact form or other forms, and then monitor real-time performance on their phone for number of clicks and entries. With the investment, Eqxiu is eyeing the US market where it sees immense potential for growth. Eqxiu launched the beta version of its web application, called Hypefolio, in the US this October. Company leadership is confident that it can duplicate China’s success and make ‘folios’ go viral on Facebook, Twitter, Pinterest and other social media networks. 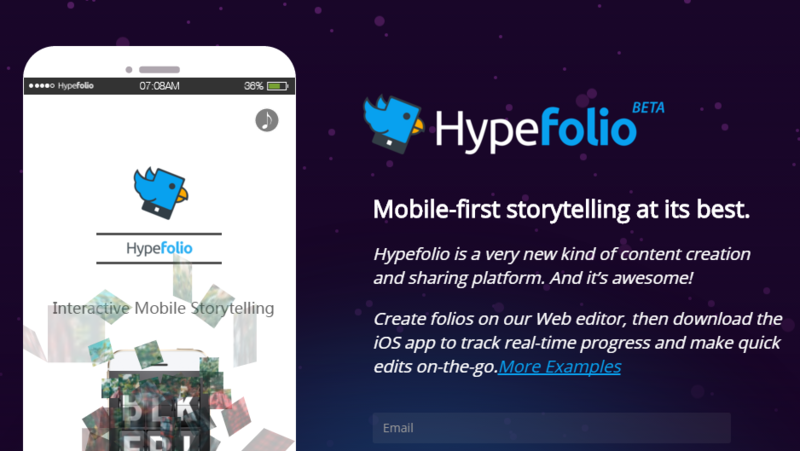 Hypefolio lets users create ‘folios’ with rich media and interactivity, instantly shareable across the web and on social. 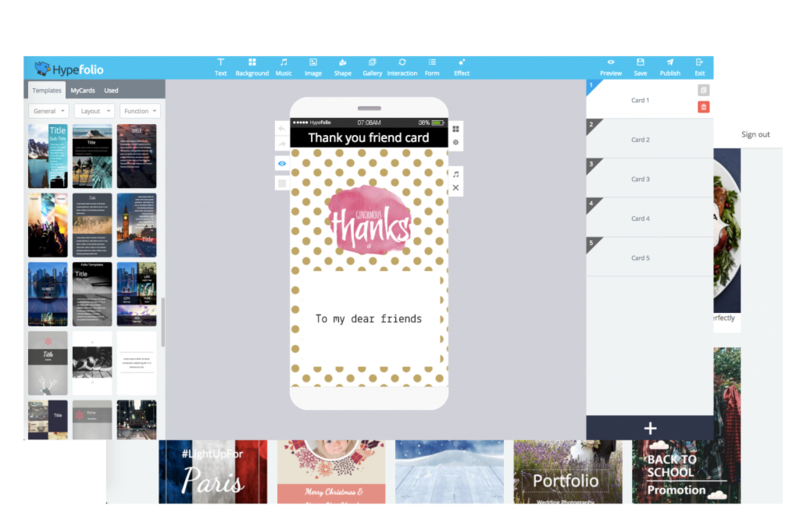 The app has new features and a gallery of slick templates – from product demo, event invites, online promotions, to greeting cards, resumes and a drag and drop interface tailored to the US market. 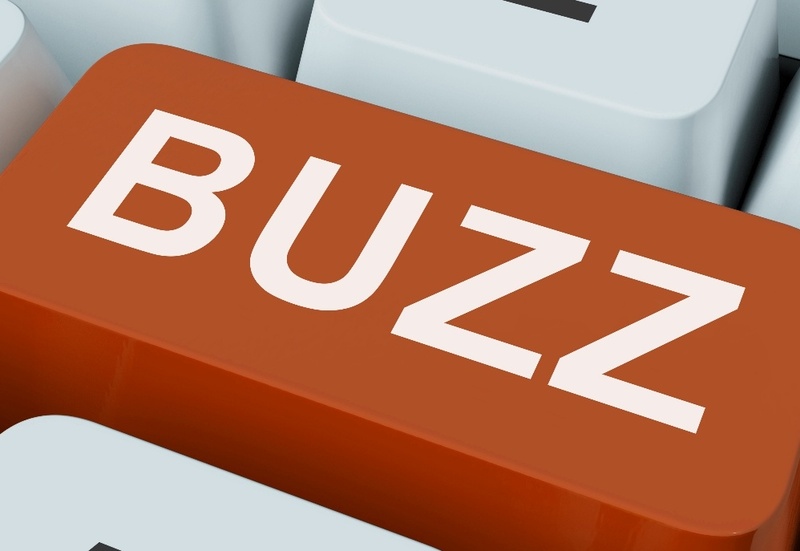 Is #ContentMarketing Just Another Buzz Word for 2016, or Is It Actually Important?